Mushrooms have a great environmental story in utilising waste material. They are grown on compost made from surplus farming products (straw and manure) which, once the mushroom crop has finished, is returned to the land as a soil conditioner. 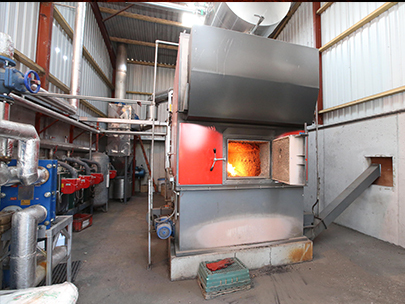 Walsh Custom Compost in Ireland is spending €4m on reducing its environmental impact. Updated cooling system reduces the electricity requirement by 48%, saving 356 tonnes of carbon p.a. Awarded Gold status by the Suffolk County Council Carbon Charter Project. No other business in Suffolk has been awarded this status from the outset. Extensive work on recycling, including paper, plastic and card. 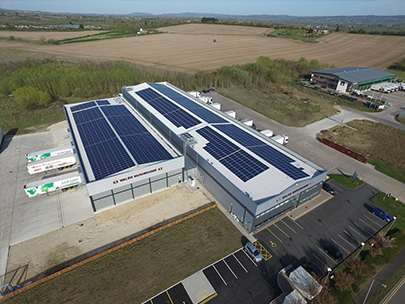 Invested in Solar Energy at Evesham to provide 30% of the requirement and reduce Co2 by over 157 tonnes p.a. 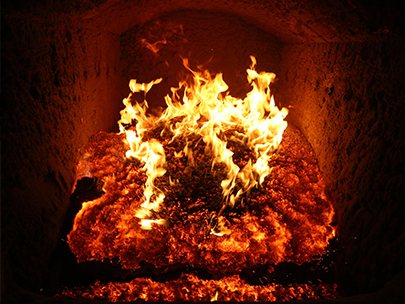 Research for using spent compost as a heat source. Suffolk Mushrooms has been awarded Gold status by the Suffolk County Council Carbon Charter Project. No other business in Suffolk has been awarded this status from the outset. Evesham’s packing facility has done extensive work on recycling, including paper, plastic and card. Volunteered assistance for the HDC Peat Alternative by 2030 Project for the Mushroom Industry.